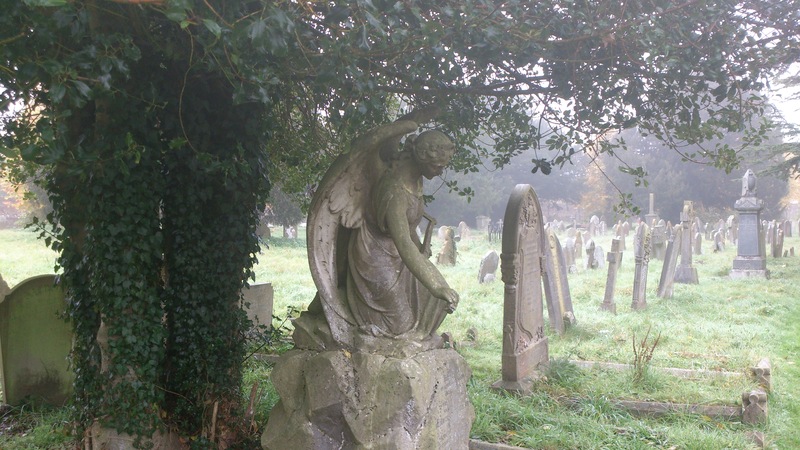 It seems like a slightly odd thing to do on a Sunday – or indeed any other day of the week, but we spent a very interesting hour at the weekend in Newtown Road cemetery. 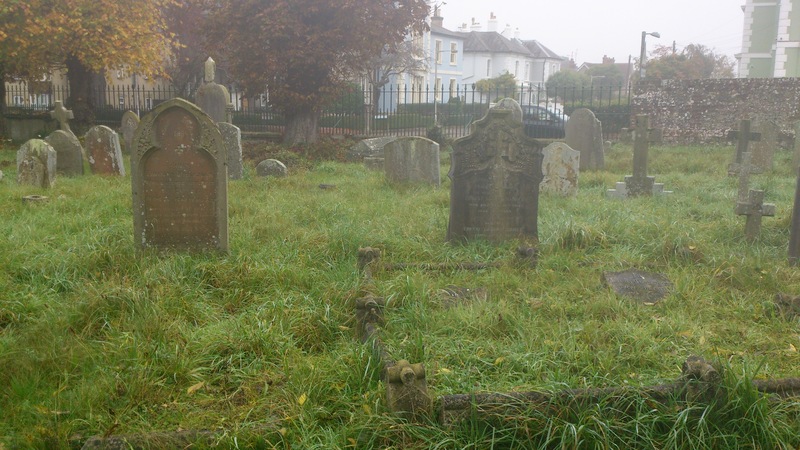 A hard-working group of Friends of Newtown Road cemetery have recently been looking after this small corner of Newbury and have painstakingly researched the history of many people buried here; 12,000 in total. We we treated to a tour of the graveyard and chapel, a brilliant idea that brings the history of the town to life whether it was tales of heroic men saving others from traffic accidents or tales of the workhouse or Queen Victoria’s artist. Sadest of all, of course, are tales of children doomed to die at a young age including a devastating story of a baby Alice who died at 17 days old in the workhouse. There’s other interesting stories including a man who died suddenly in his sleep and whose death certificate has “visitation from God” as the reason for his death. Many thanks to the people who work so hard to look after this little spot – it’s a great place for a walk, particularly if your ancestors are here or you have an interest in the last two centuries of local history.